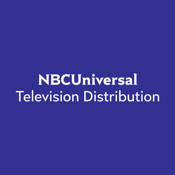 The Domestic MediaViewer enables authorized users to view marketing and promotional content, such as promos, trailers, and research documents, for NBCUniversal television, theatrical, and family productions. This app does not include full-length titles. 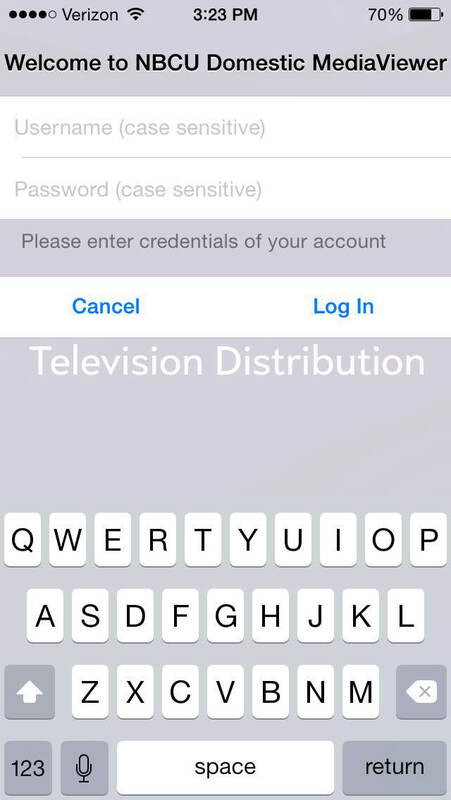 This application is available to employees, partners, and clients of NBCUniversal who have received pre-authorization. 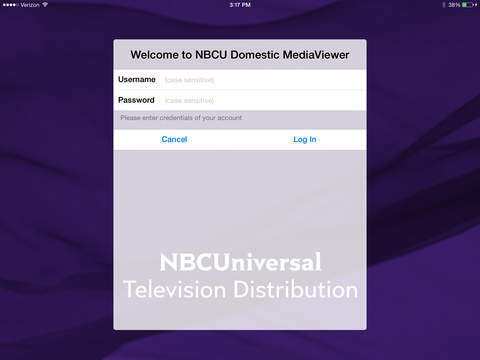 A valid login and password is required to use the NBCU Domestic MediaViewer application.